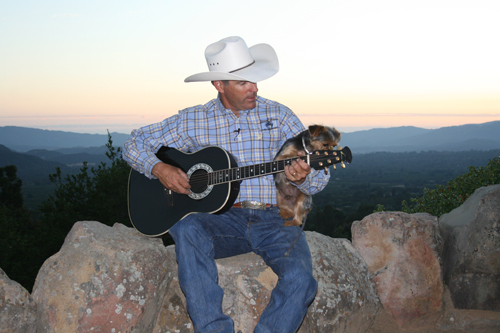 I train horses and conduct horsemanship clinics for a living. My job requires that I ride numerous horses on any given day. 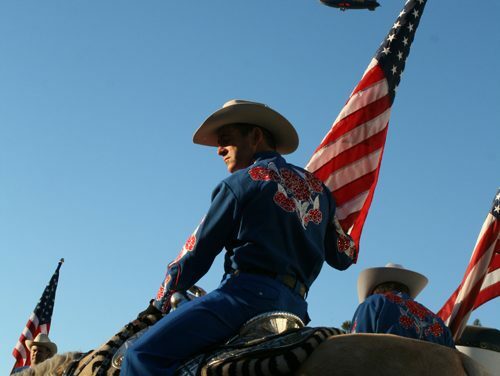 By this time in my career, I suppose I have ridden thousands of horses. 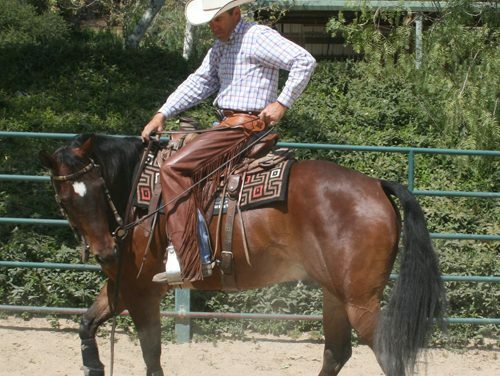 These horses have ranged from un-started colts to backyard pleasure horses to the finished bridle horse. Can I Ride With Spurs? 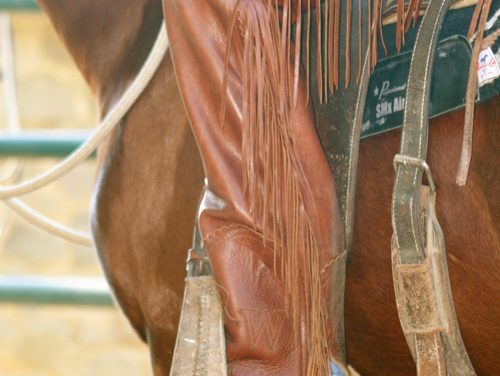 Spurs are associated with horsemanship, right along-side bits and saddles. Yet there remains confusion and sometimes intimidation in regard to their use in some riders’ minds. This article is an attempt to “demystify” spurs and discuss who should use them along with when and how. 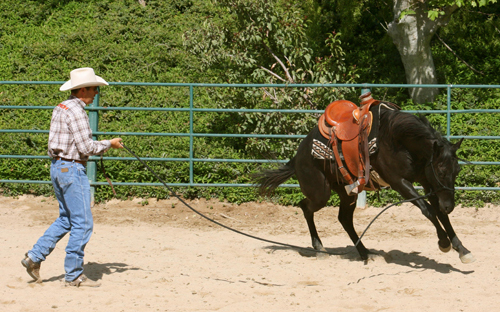 The practice of hobbling has been around since humans began riding horses. For some horsemen hobbling is as common and comfortable as putting on a halter. 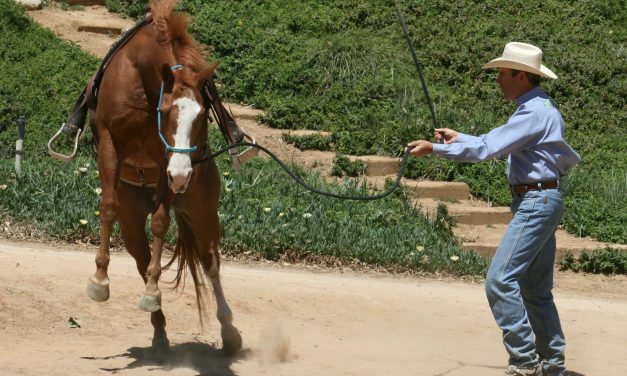 For others, hobbling a horse seems intimidating and maybe even dangerous. 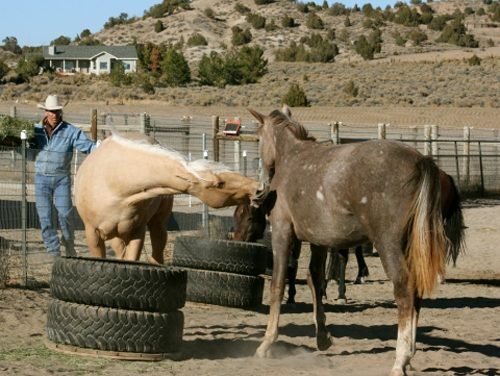 Round pens are very popular at stables and ranches across the country. Yet, I’m not sure that people always have a good plan on how they’re going to work their horse once inside the round pen. Any time we work with our horse, it’s important to have an objective and be able to clearly communicate our ideas in a way that our horses can understand. 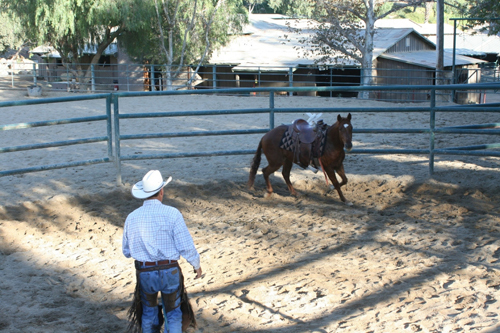 I train horses in southern California. That means I have more riding days available to me than probably anywhere else in the United States. I was recently presenting at an expo in Wisconsin and realized that many of the attendees had not been able to ride for the last five months! Right about now, theses hardy mid-westerners will be getting out their horses to prepare for some spring and summer riding. 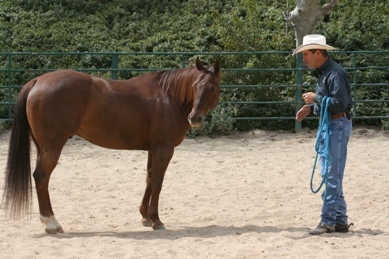 Whether you are working on ground work with your horse, or riding exercises, it’s very important to keep him working equally well on both his left and right side. The first thing necessary to developing a balanced horse is to be aware that a horse’s brain is divided into two sections: left and right.